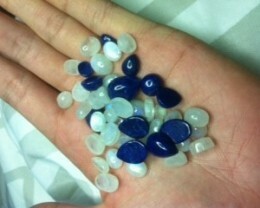 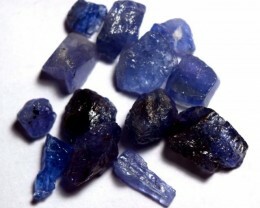 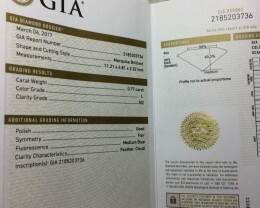 3 indented naturals, slight green hue and 5 extra facets unaccounted for by GIA Report. 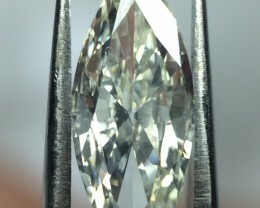 extra facets near number 2, opposite number 2, 3, 4, pavilion lower halves. 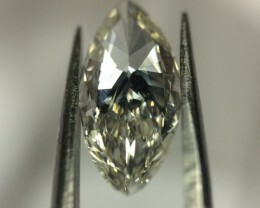 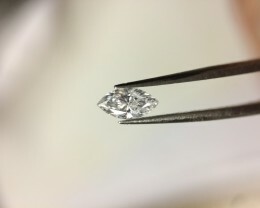 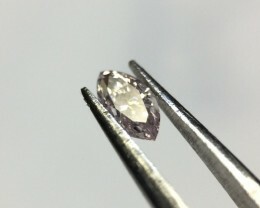 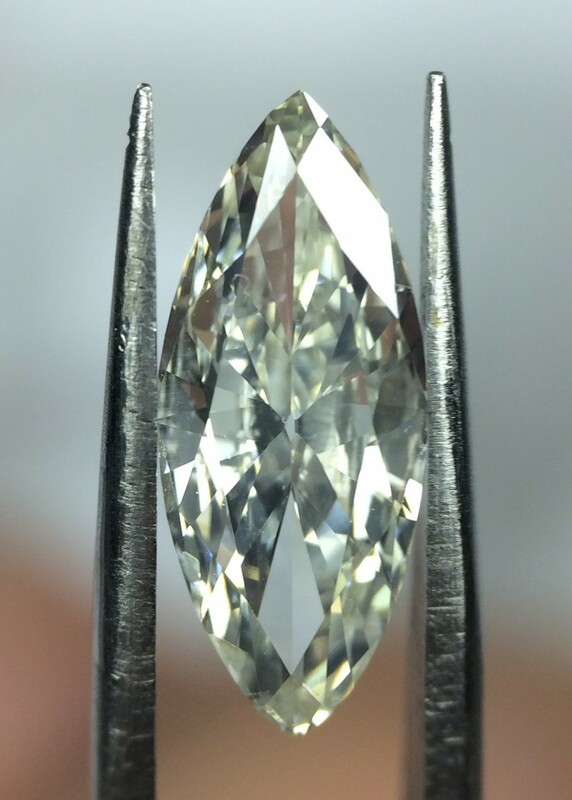 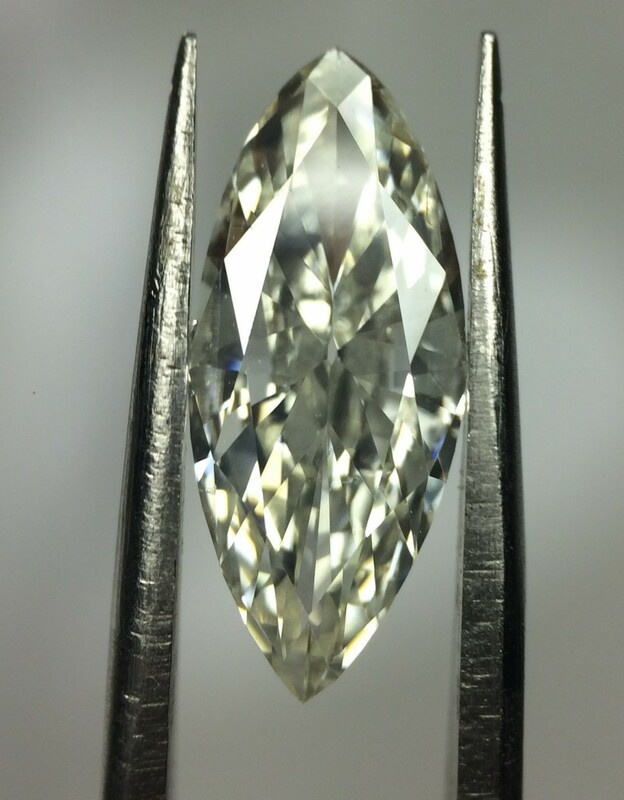 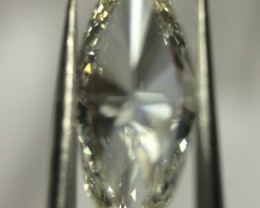 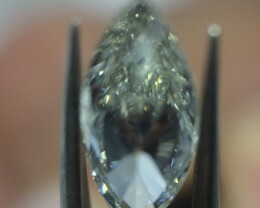 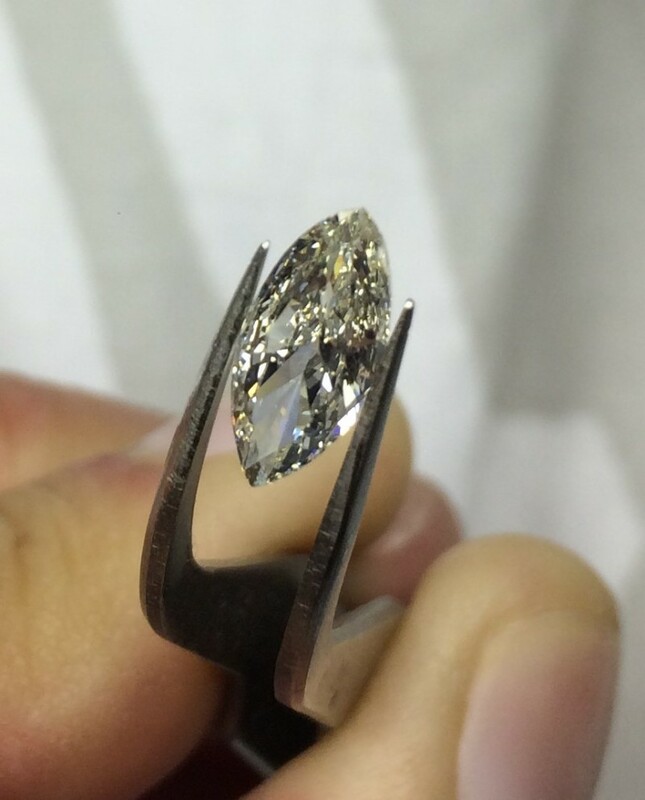 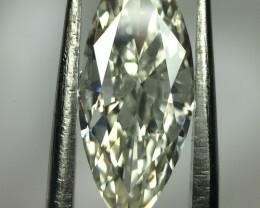 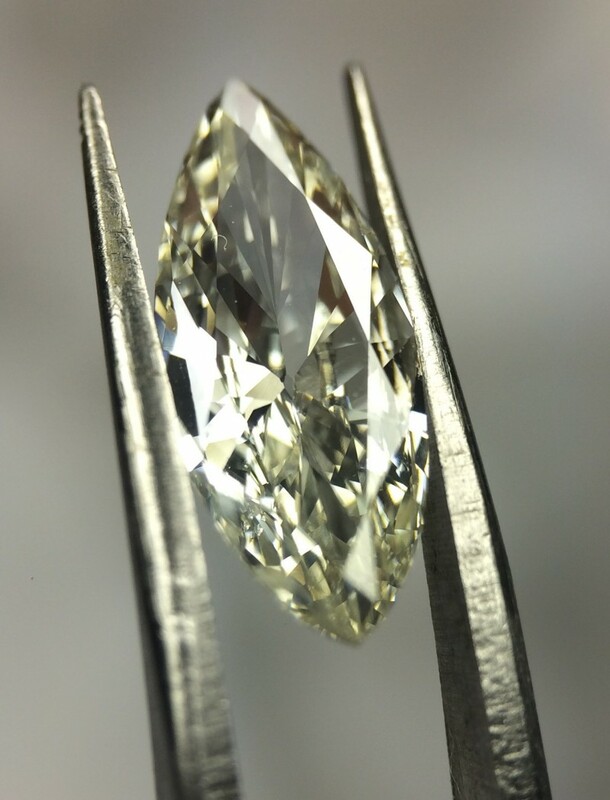 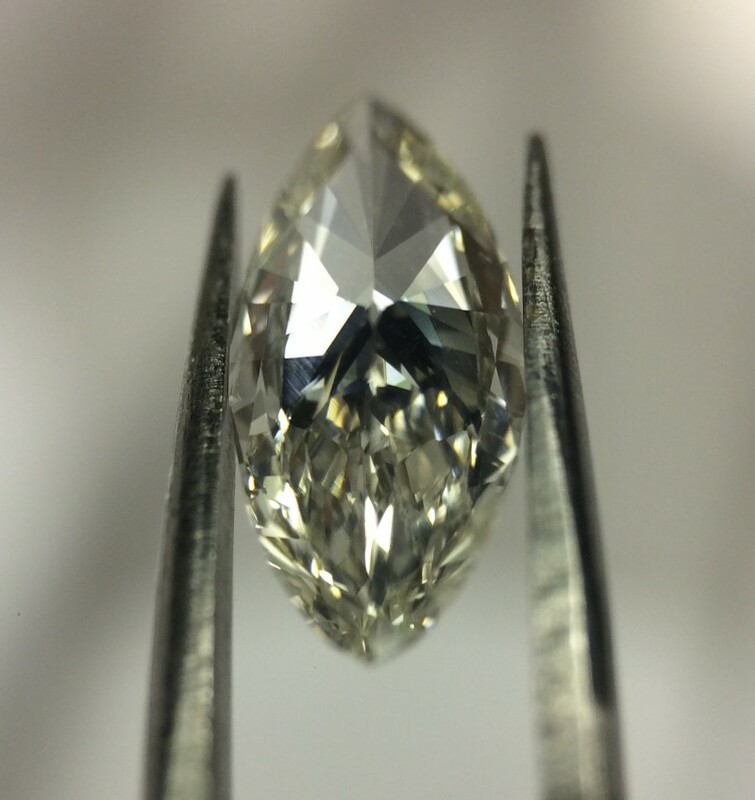 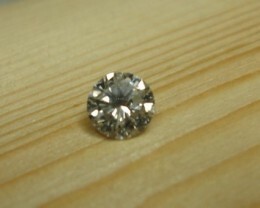 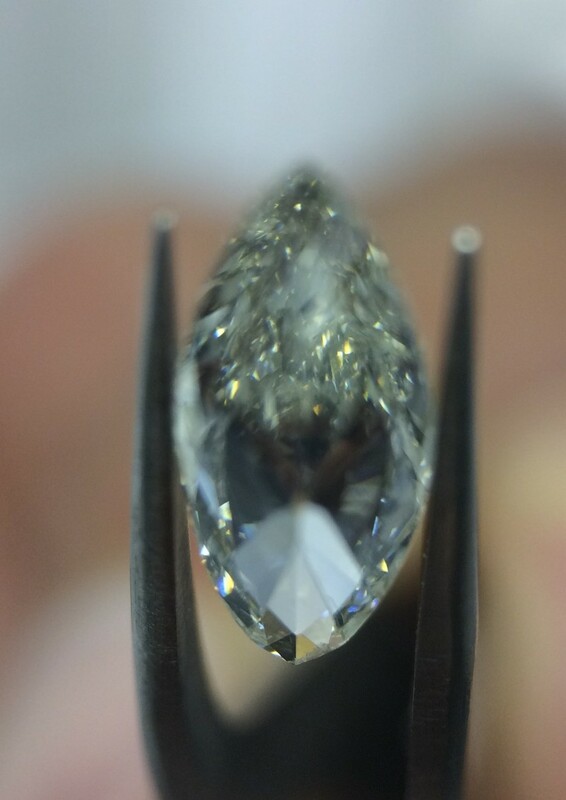 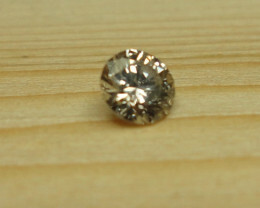 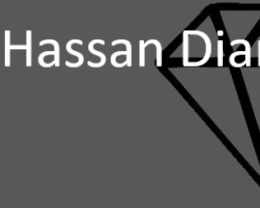 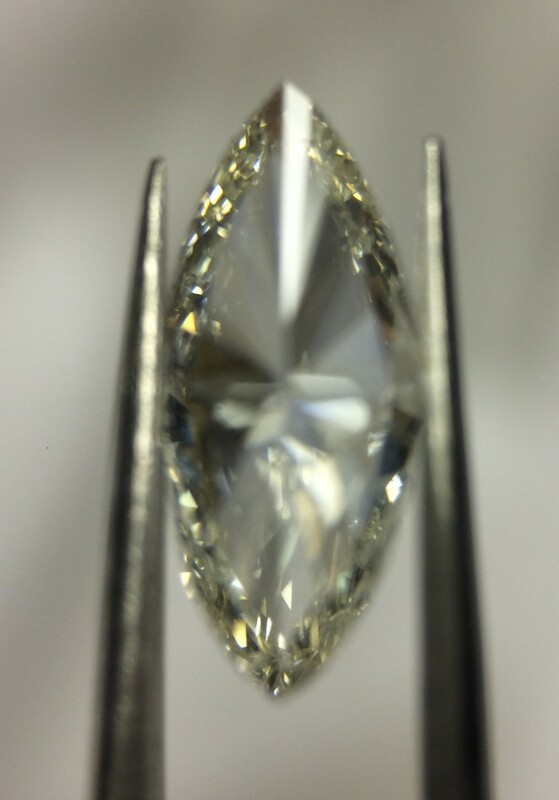 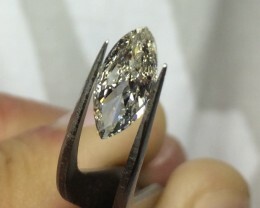 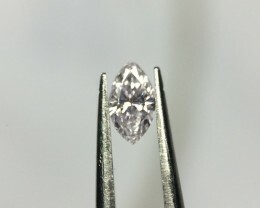 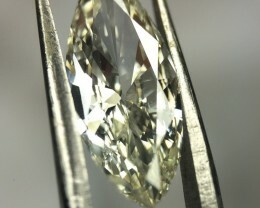 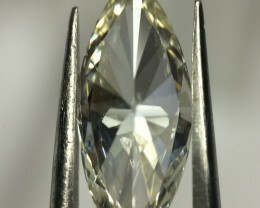 Huge diamond.. will make any estate jewelry piece an estate jewelry piece that’s for sure! 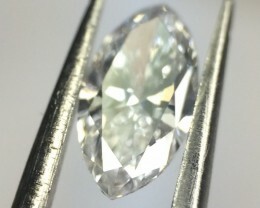 Over 1.1 centimeters in length!! 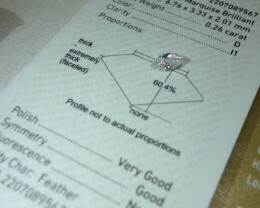 Please note that we try our best to ship with the most reliable and known shippers currently at our disposal. 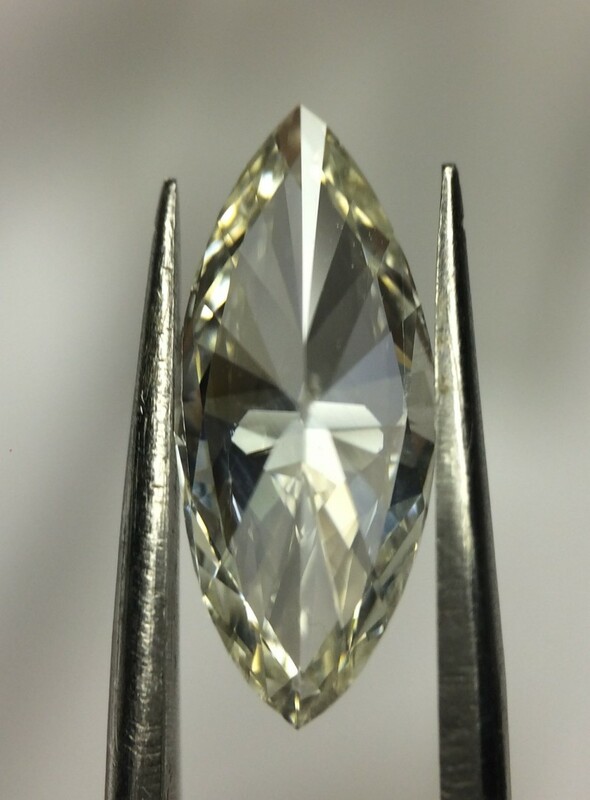 All orders are to be paid latest by Wednesday to ensure delivery before the weekend, All payments later then Wednesday will only be shipped on Monday for delivery on Tuesday due to couriers only working on business days. 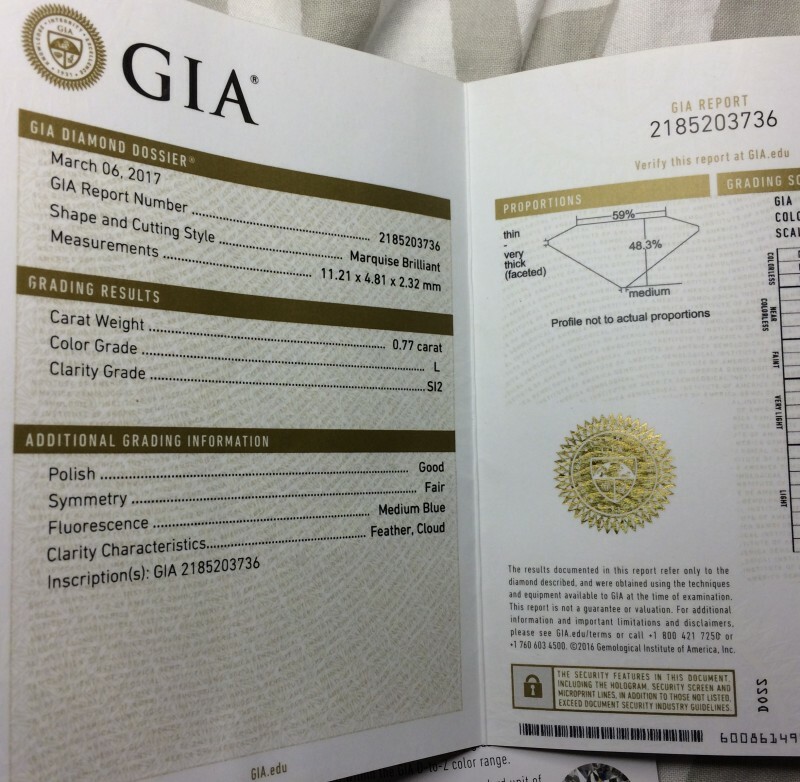 If you are a new client you may be asked to complete a KYC and AML Form for legal purposes.  Please be patient and understanding in this regard.